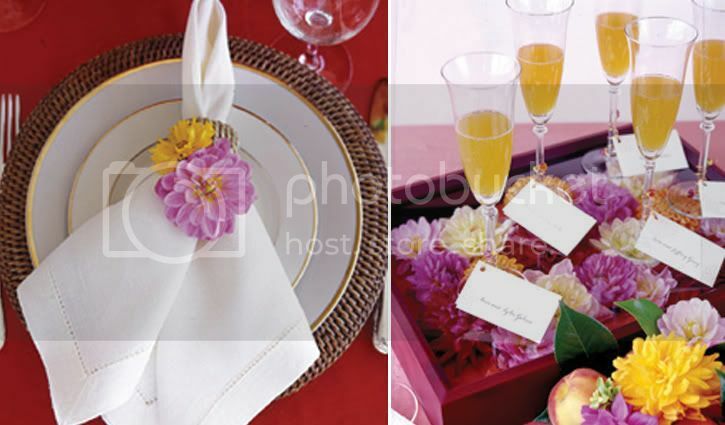 Toast and Tables: A dazzling tablesetting with dahlias, dah-ling! 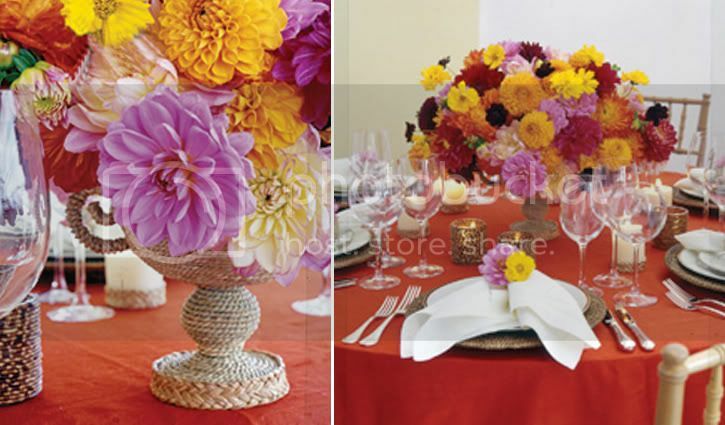 A dazzling tablesetting with dahlias, dah-ling! these flowers are also both fabulous for arrangements and I've been told easy to grow. but I would need to verify that with my mother, the gardening expert. 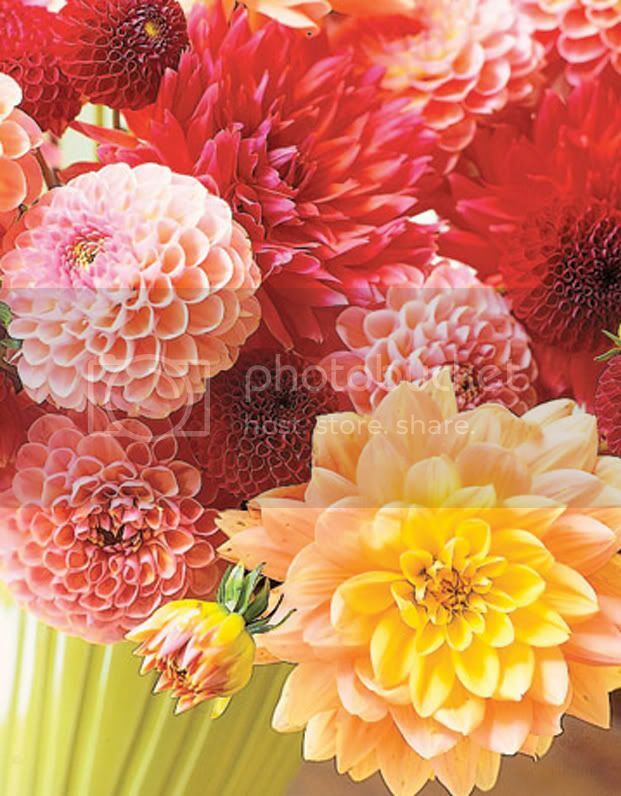 rage this summer, dahlias are the perfect fashion statement for your table. Who can resist a pretty face like Sweet Lorraine' or the intriguing form of 'Anna Marie'? blossoms and want to use them as a theme for your next party. come in red to white, orange, yellow, pink, purple and hundreds of shades in between. You know why I love dahlias? Because they can be totally dramatic without taking themselves too seriously. Beautiful post! my gosh, those flowers are beyond stunning!